Best-selling California author Amy Stewart was kind enough to be filmed conversing about our flowers – and Buffalo & its gardening culture – while she was here last summer on her Wicked Plants tour. She was filmed in the Gardening While Intoxicated garden of Elizabeth Licata, a fellow ranter over at GardenRant.com. The video was produced by the Buffalo Niagara Convention & Visitors Bureau as a promo piece for the National Garden Festival. It was filmed by John Paget, who also shot this beautiful (and now local-ADDY-award-winning) video, This Place Matters. And, "Special Events" a catch-all category including exhibitions, concerts, farmers markets, and more, that feature our gardens & parks. 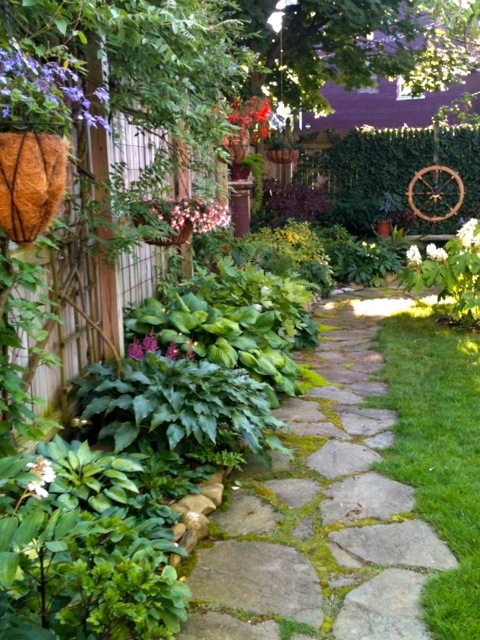 Garden Walk Buffalo gardens and neighborhoods are featured prominently in the video. You'll catch some of North Pearl, Sixteenth Street, Delavan Avenue, Lancaster Avenue, the Erie Basin Marina, AIDS Community Services, and Norwood Ave. 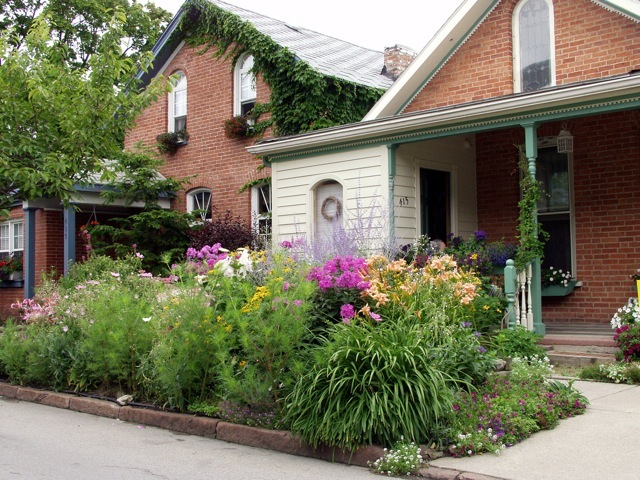 It also features last year's Front Yard Garden Competition between landscapers on North Parade, Olmsted Parks, Forest Lawn Cemetery and the Buffalo & Erie County Botanical Gardens. Amy did a wonderful job in the video. Nice promo for the event. Great video. 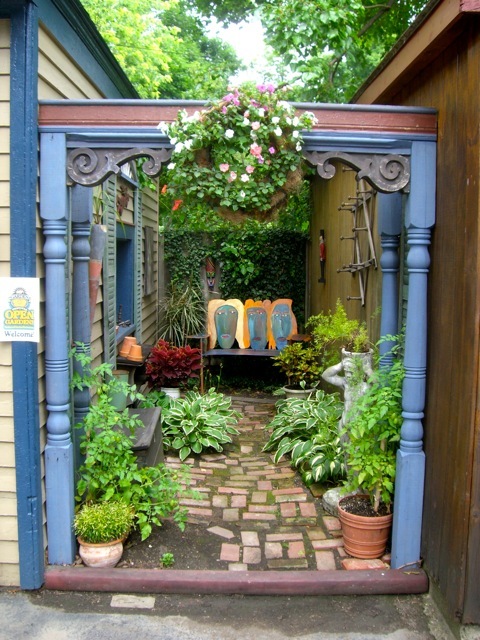 I will be back to Buffalo Garden Walk someday. It was glorious to see all of those spectacular gardens. Why think you. i had little to nothing to do with the production, but I'll take all compliments (and share them with the people that actually did the work). We're anxiously awaiting your return–especially my daughter looks forward to your return–you were among her largest jewelry purchasers last year! Great video: had all the info, right type of music and voice and attitude. Maybe one of these years I'll make it back to Buffalo for this event.